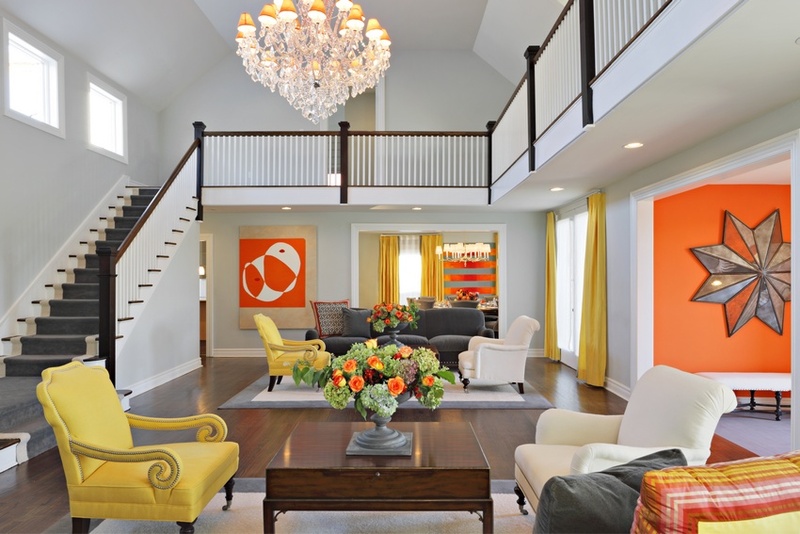 This beach front two story open floor plan interior, living room complete with double height ceiling and a split staircase and complete classic catwalk completing the second floor of living room. 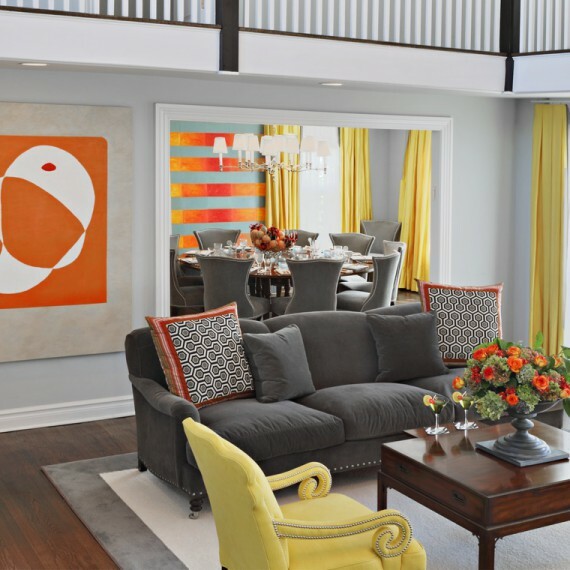 This extraordinary large living room was designed in mirror-imaged furnishings so as you are entertaining, 4, 6, 8 or up to 20 is very comfortable in its use. 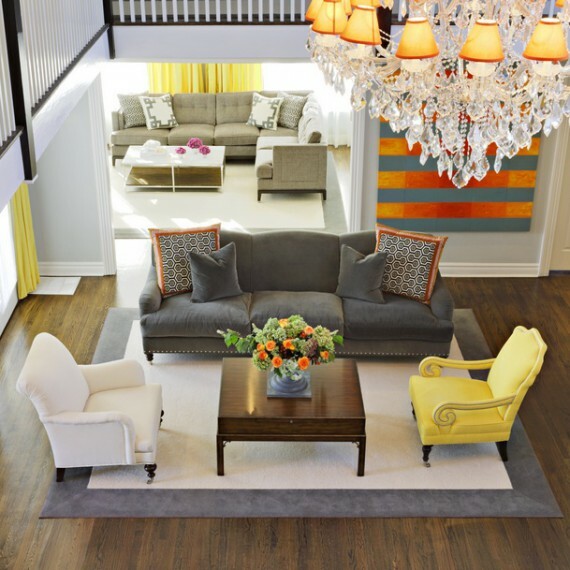 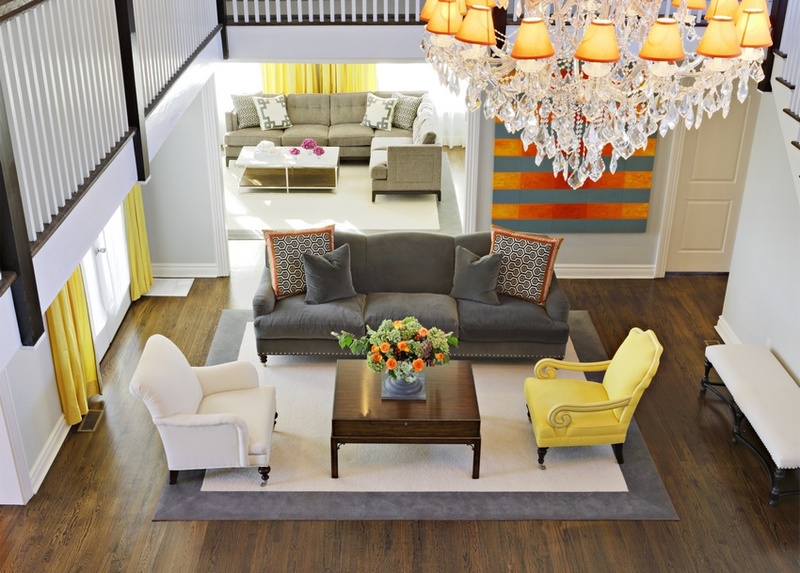 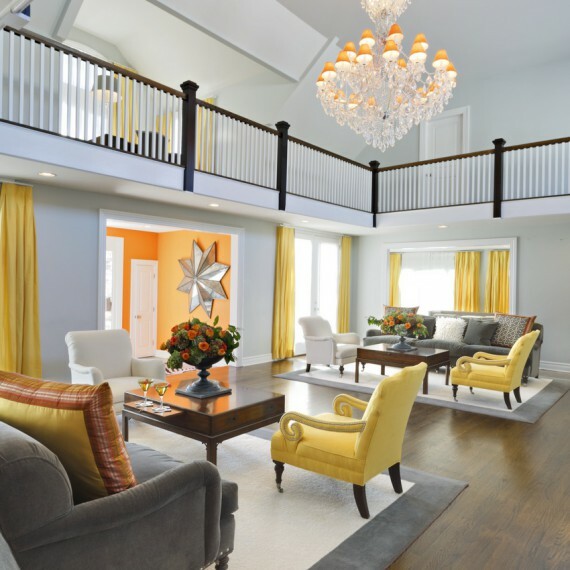 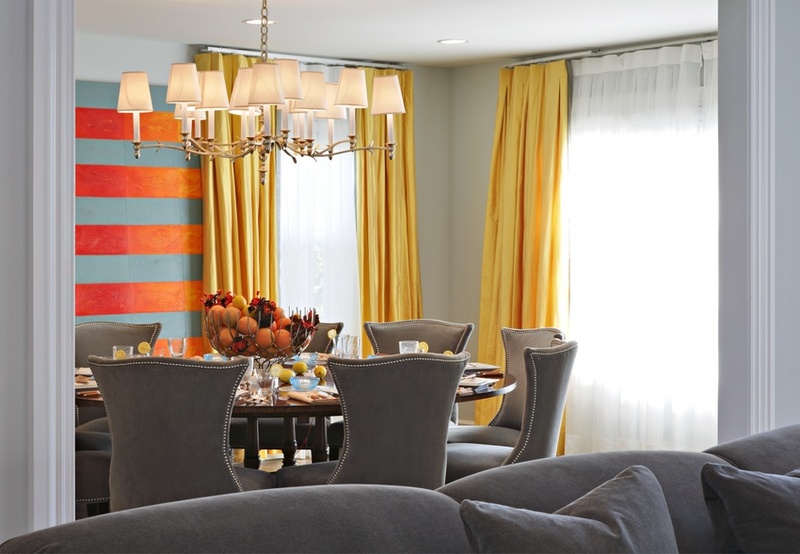 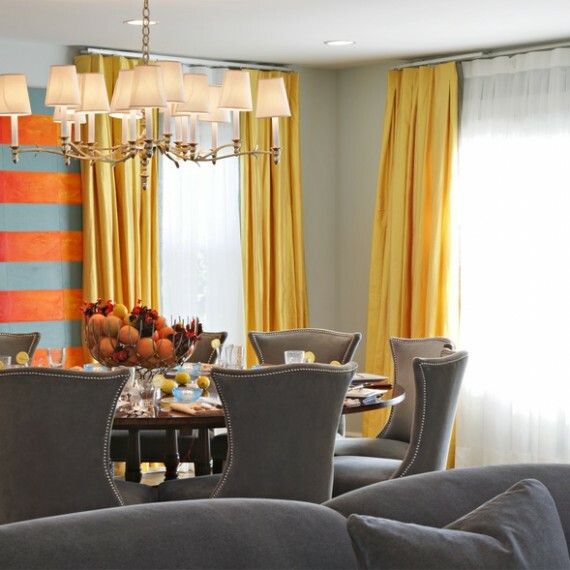 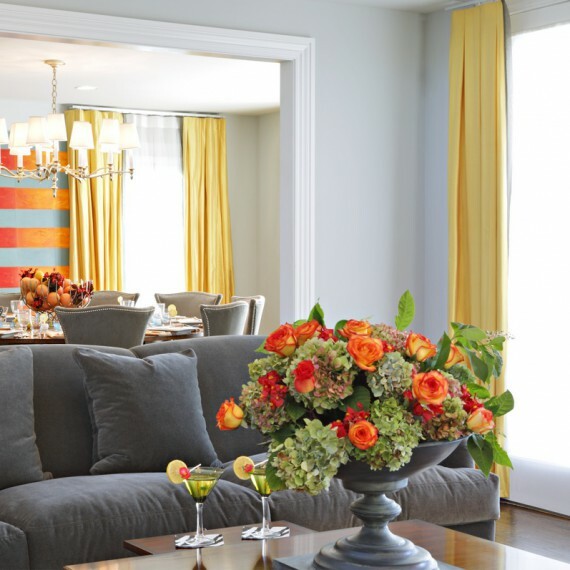 Using classic colors like grey velvets, while linen and canary yellow silk and linen accentuated with tangerine. 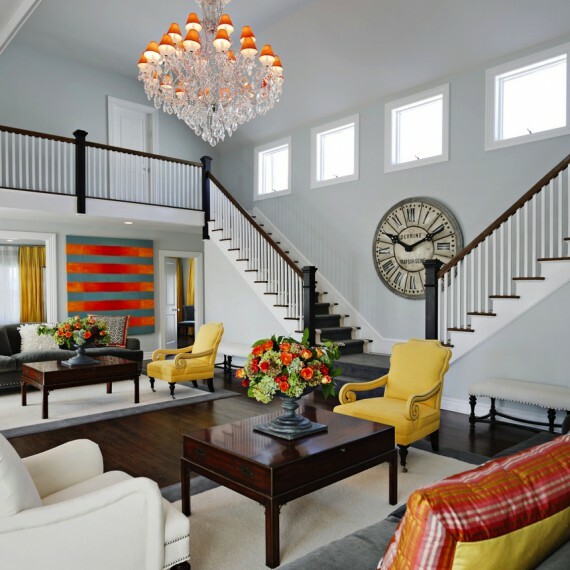 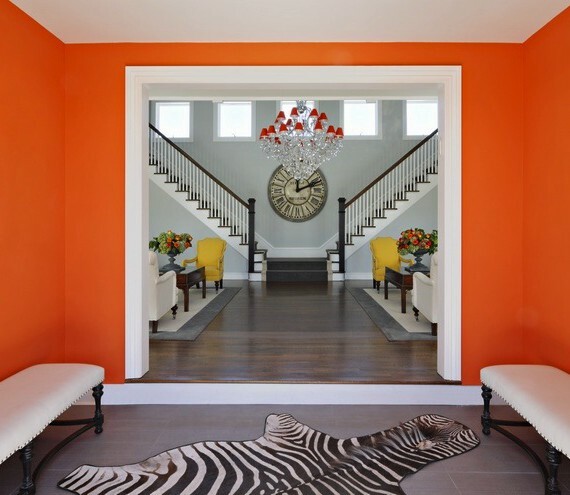 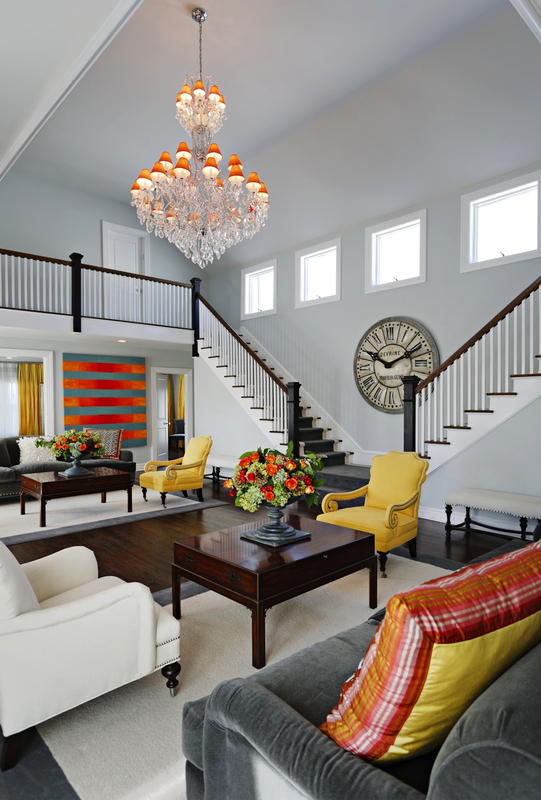 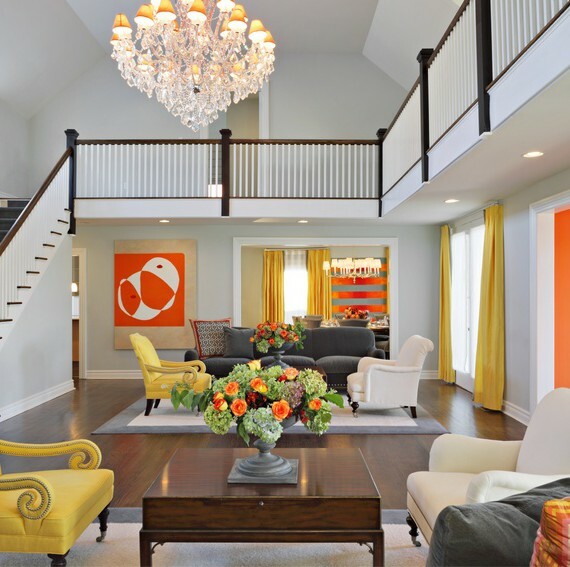 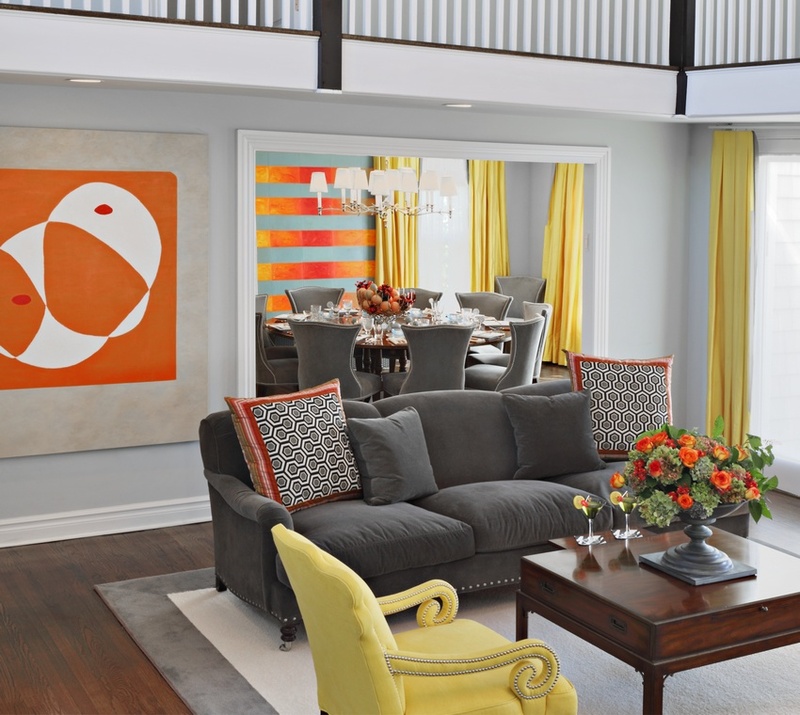 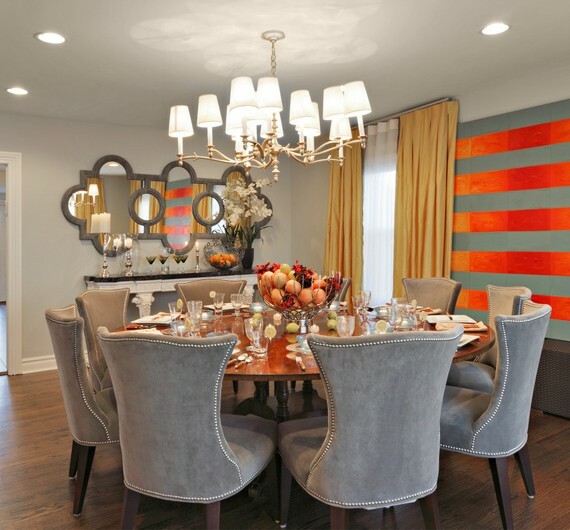 Although dining room and den are very large are tied together with same colors used in living area again punctuated with orange. 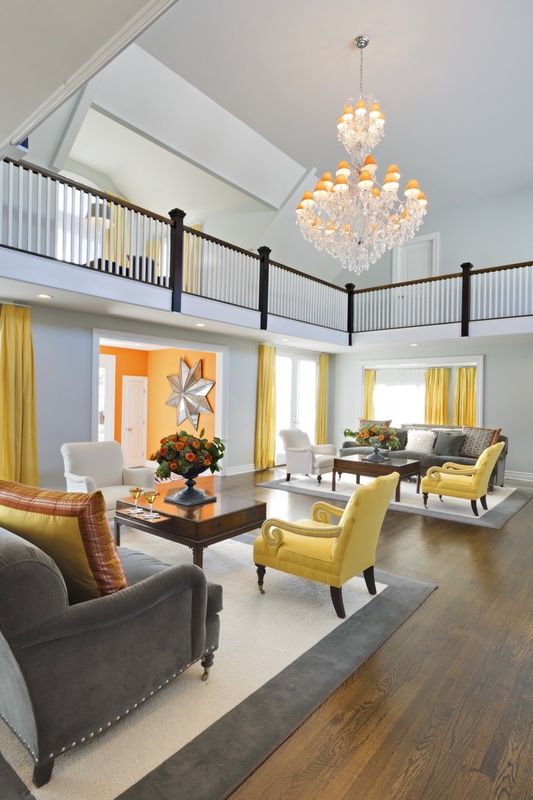 All bedrooms, bathroom and kitchen are done in soothing soft colors all with a grey base.